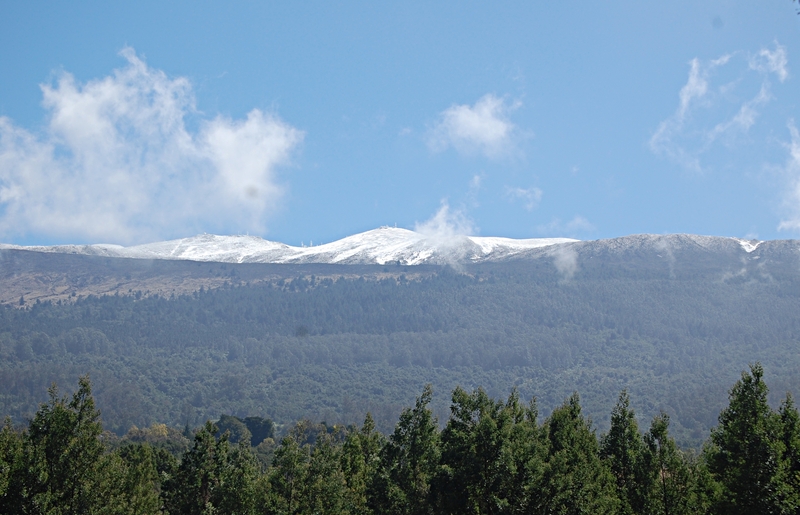 Maintenance workers with the Hawai‘i Department of Land and Natural Resources (DLNR) began the process of cleaning up from the weekend’s powerful winter storm on Monday, Feb. 11, 2019. No damage has been reported so far by the DLNR Division of State Parks on Hawai‘i Island, O‘ahu, Maui or Moloka‘i. Parks that closed in advance of the storm will likely reopen soon, though crews are still assessing any damage or safety issues. Check the DLNR Division of State Parks website for updates. Heavy surf and high winds broke nine vessels away from their offshore moorings on Maui and Moloka‘i. At the Lahaina Small Boat Harbor on Maui six boats ended up on the rocks on the shoreline. Two boats came ashore in Kīhei one on Moloka‘i. 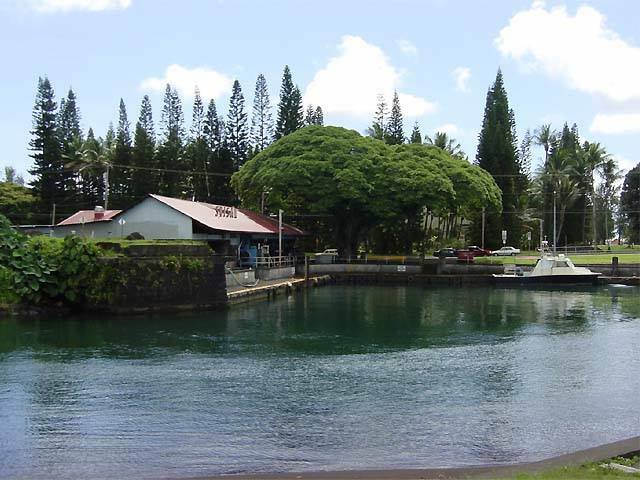 The DLNR Division of Boating and Ocean Recreation (DOBOR) requires all mooring permittees to maintain their moorings and to have insurance to help facilitate the safe removal of the crafts. 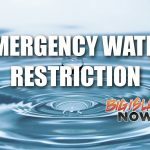 Waves inundated the parking lot at the Hale‘iwa Small Boat Harbor late Sunday afternoon, but there was no damage and the water has receded. Elsewhere on Kaua‘i, the wind blew the roof off the Russian Fort Elizabeth comfort station and crews are in the process of fixing it. One half of the Fern Grotto trail in Wailua River State Park is closed because of fallen trees and crews are also working to clear it. 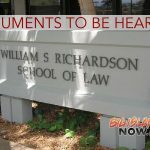 The DLNR Division of Historic Preservation (SHPD) has not received any reports of iwi kupuna (ancestral remains) being uncovered along coastlines impacted by unprecedented wave run-up but anticipate getting them as water begins receding. Report any findings to SHPD at (808) 692-8015. The division reminds people that disturbing any iwi kupuna is potentially a criminal violation and is considered culturally disrespectful.